1. 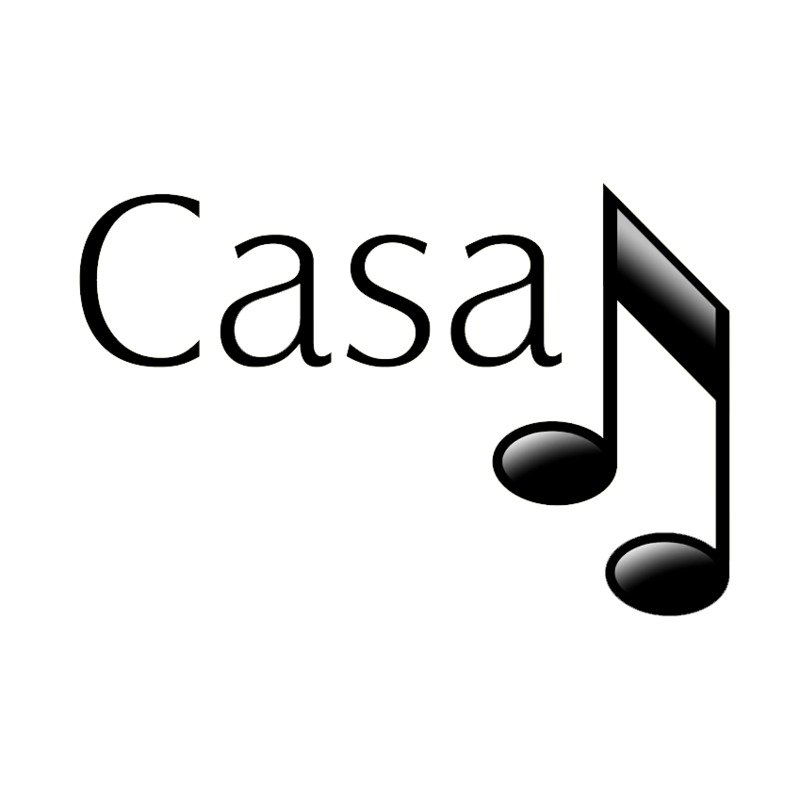 Stop the CasaTunes service by opening CasaTunes Setup and clicking on "Stop CasaTunes". 2. Add the ServicesConfig.xml file attached below to this directory: C:\ProgramData\CasaTools\CasaTunes\2.0.0.0 and restart CasaTunes. You might have to restart twice. You can check that it worked by opening the ServicesConfig.xml file after you restart. Instead of two lines, it should now be full of information about the configuration. 3. Now you can change music service settings and when you save them, they will be stored in this file.